Following Nintendo of Europe’s Indies showcase at Gamescom last week, Nintendo of America released a short video this morning highlighting even more indie games coming to the Switch in the coming months. You can watch the full NoE showcase here and today’s NoA video here. –Towerfall is releasing Sept. 27 with the Dark World and Ascension expansions included as well as a new six-player battle mode and the characters Madeline and Badeline from Celeste. –Treasure Stack, mixing falling block puzzles with platforming, releases this winter. –Zarvot, a game about cubes searching for a birthday present for their friend, launches in October along with a versus mode. –Mineko’s Night Market, releasing first on the Switch in early 2019, is an adventure/life simulation game with lots of cats, including a mythological cat named Abe that may or may not be real. 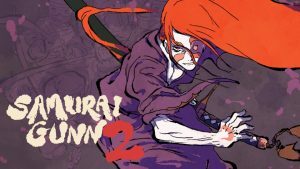 –Samurai Gunn 2 releases early 2019 with a new story mode that features co-op as well as multiplayer for up to four players. –Bullet Age is a co-op action platformer that takes place in a post-apocalyptic world and launches this November. –Levelhead, releasing in November, is a platformer for up to four players where you build and share your own levels with the rest of the world. –King of the Hat is a multiplayer game about crushing each others’ hats and releases early 2019. –Untitled Goose Game releases early 2019 and lets you play as a goose in a sandbox game where your sole mission is to mess with people in the city. -Desert Child releases December 2018. –Wasteland 2: Director’s Cut releases Sept. 13. -The Messenger releases Aug. 30. -Jackbox Party Pack 5 releases in October. 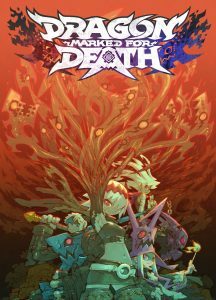 –Dragon Marked for Death releases Dec. 13. –Light Fingers releases Sept. 20. 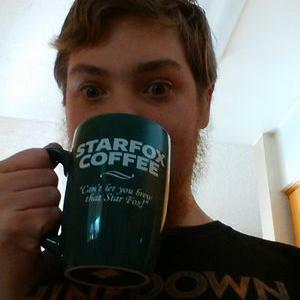 -Superbrothers: Sword and Sorcery EP releases in October. 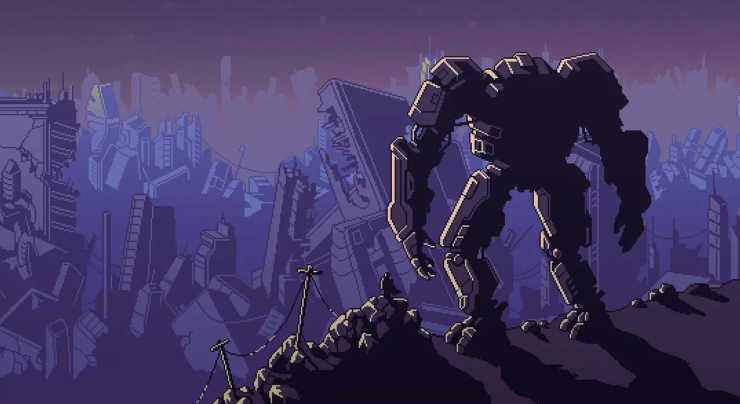 –Into the Breach, a randomly generated turn-based strategy game by the makers of FTL, is available now!